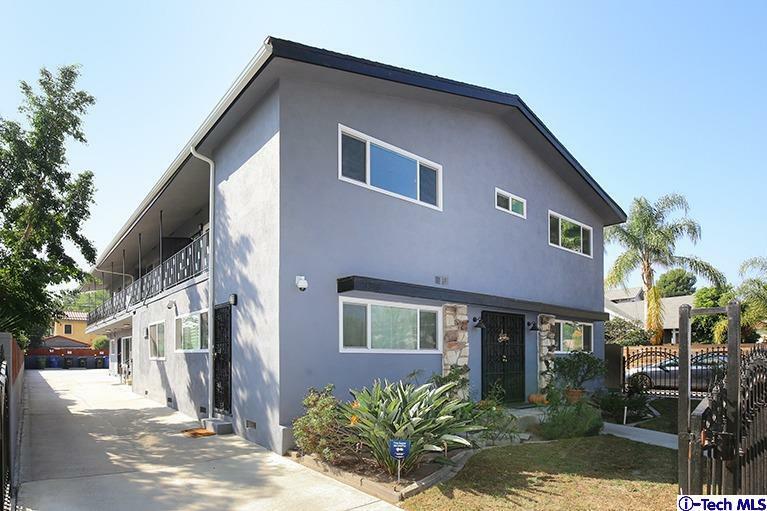 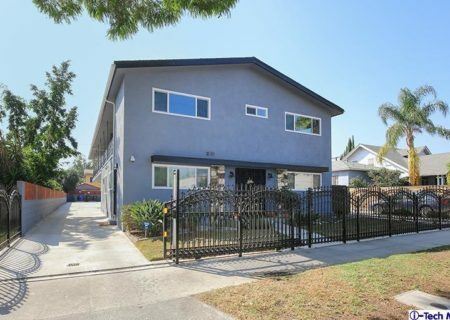 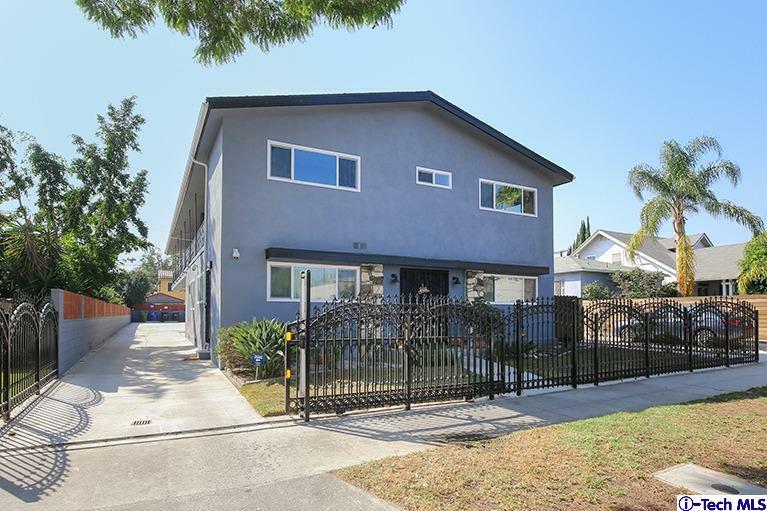 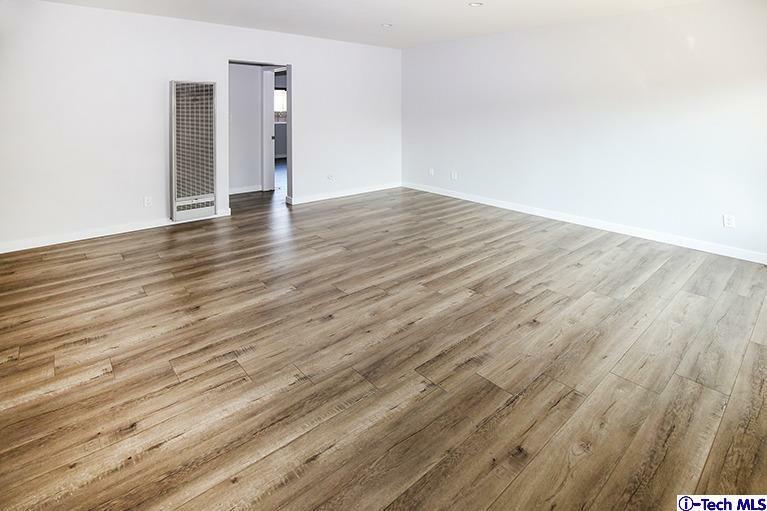 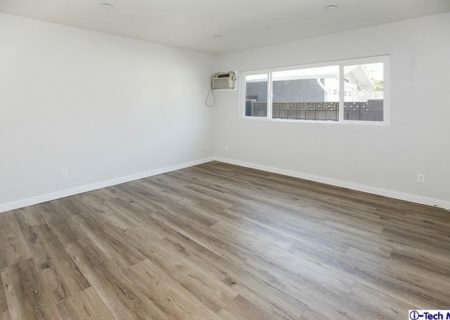 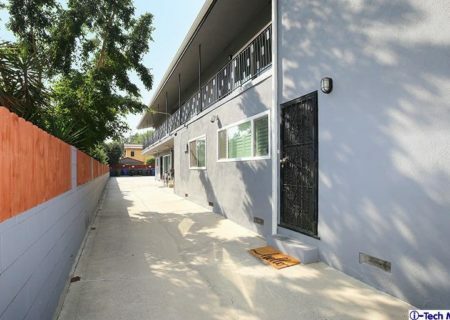 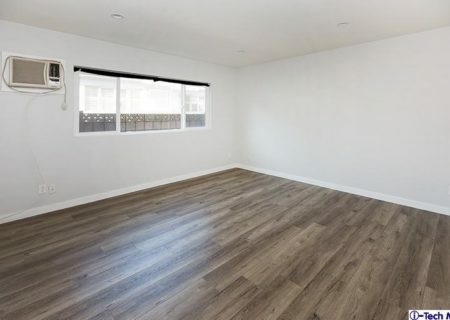 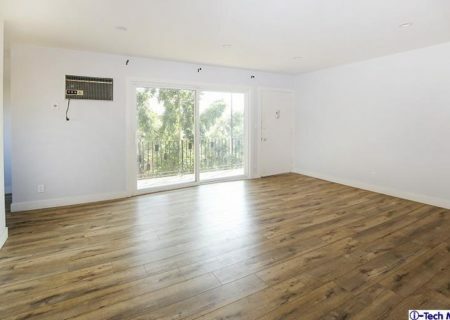 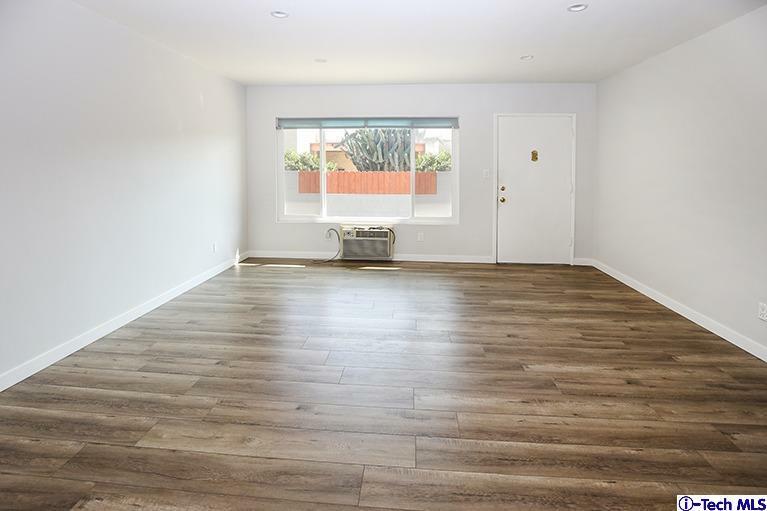 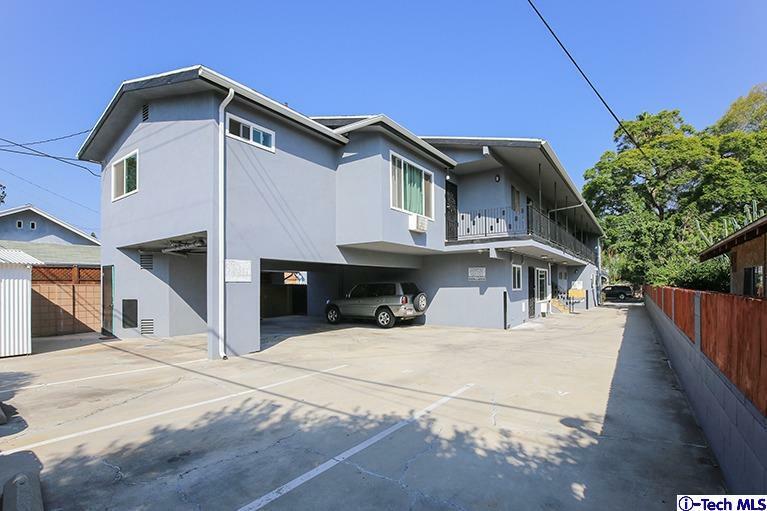 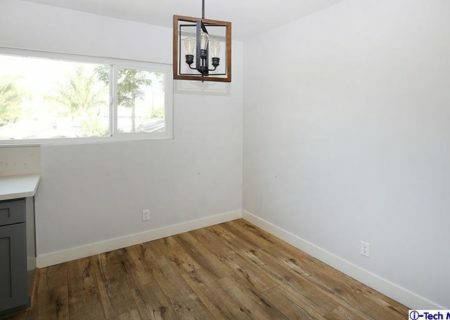 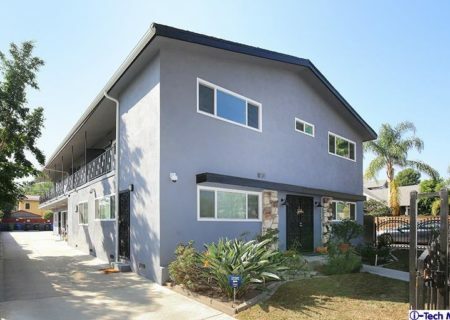 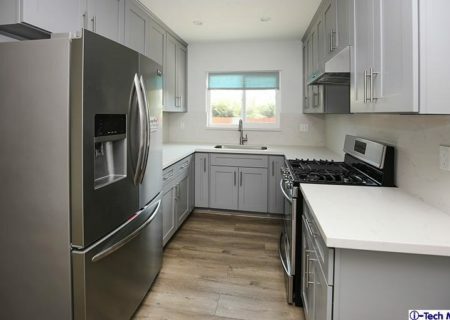 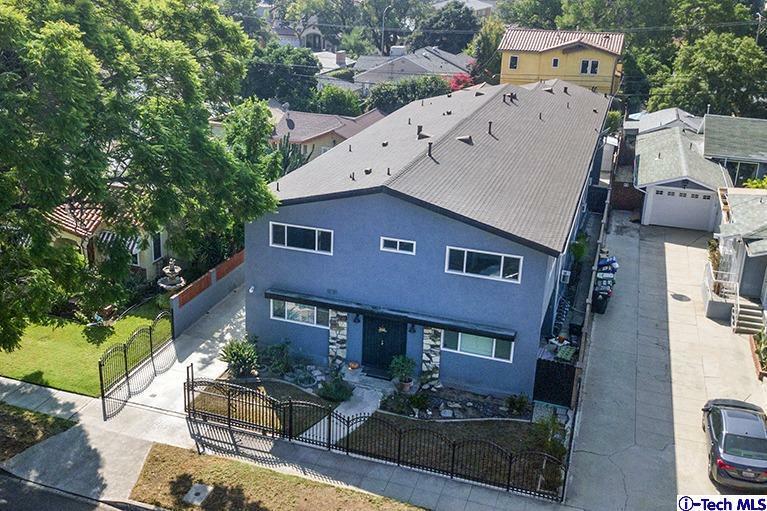 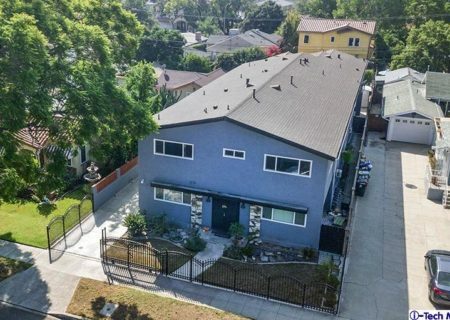 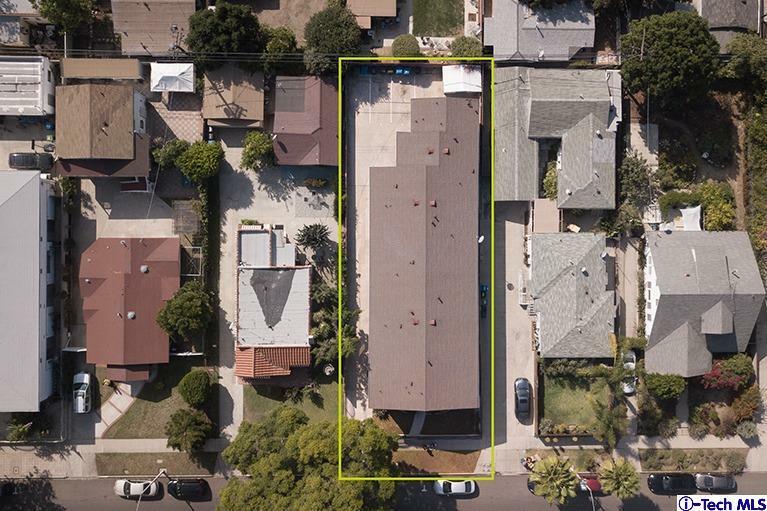 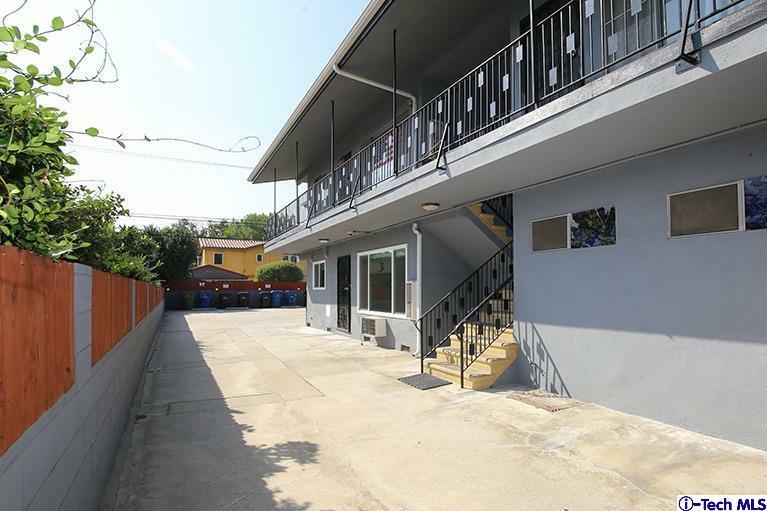 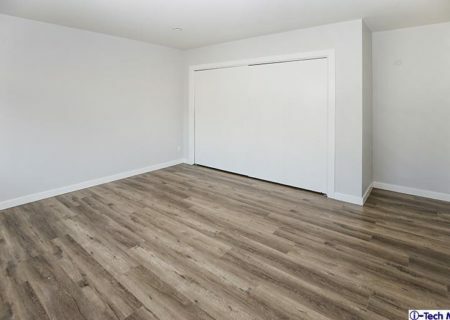 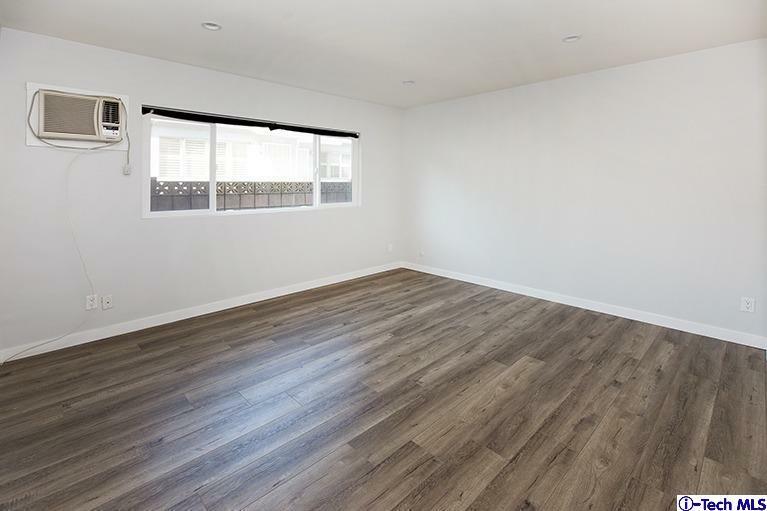 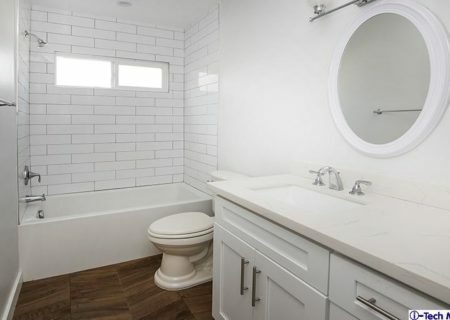 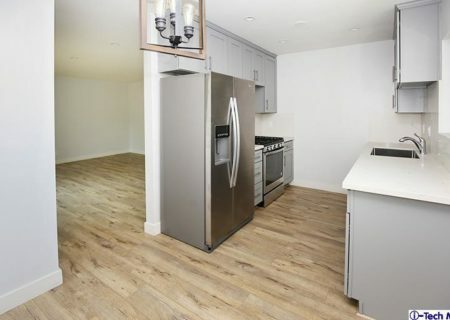 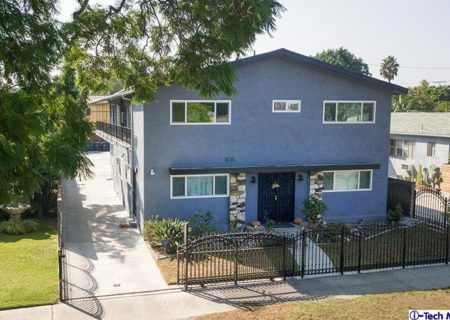 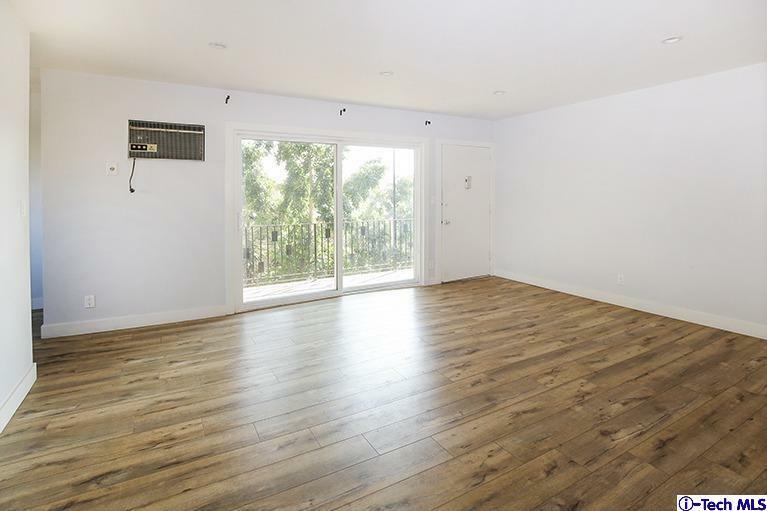 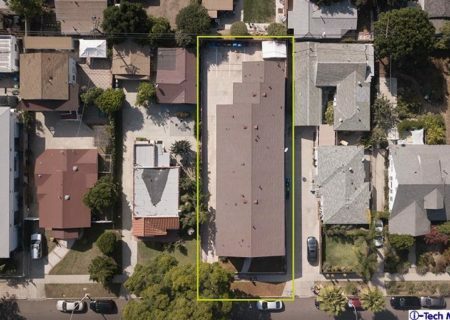 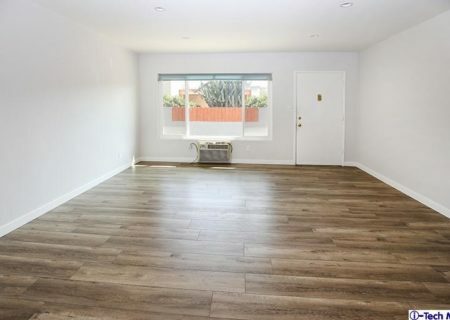 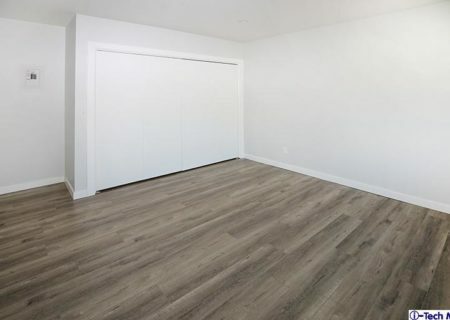 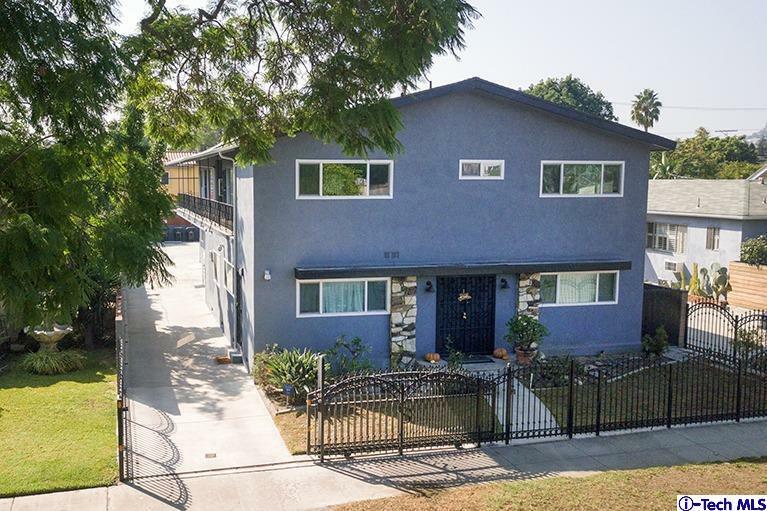 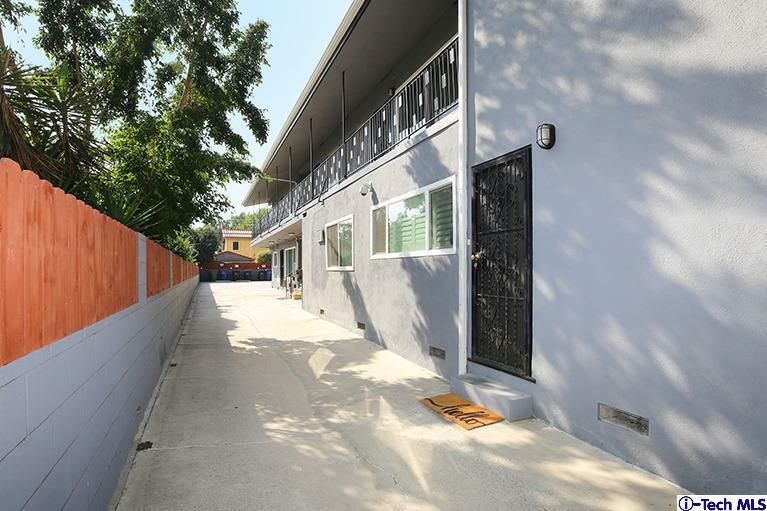 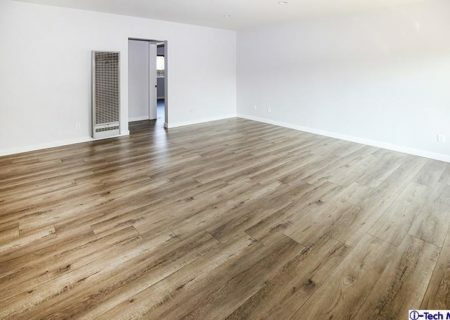 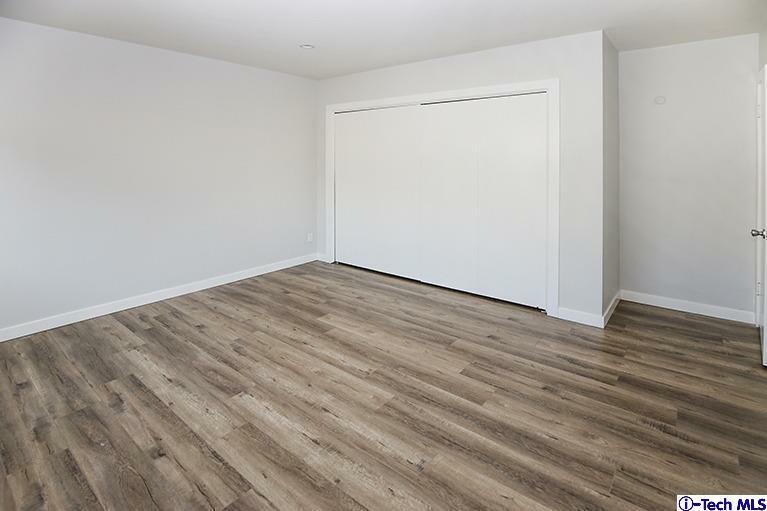 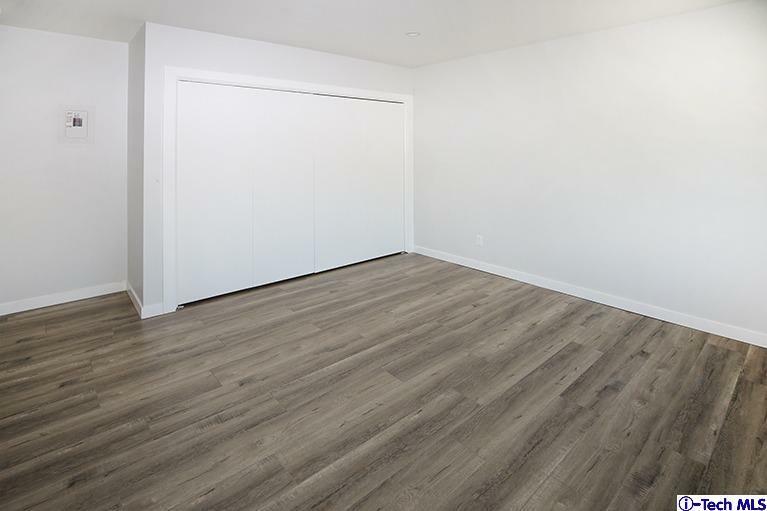 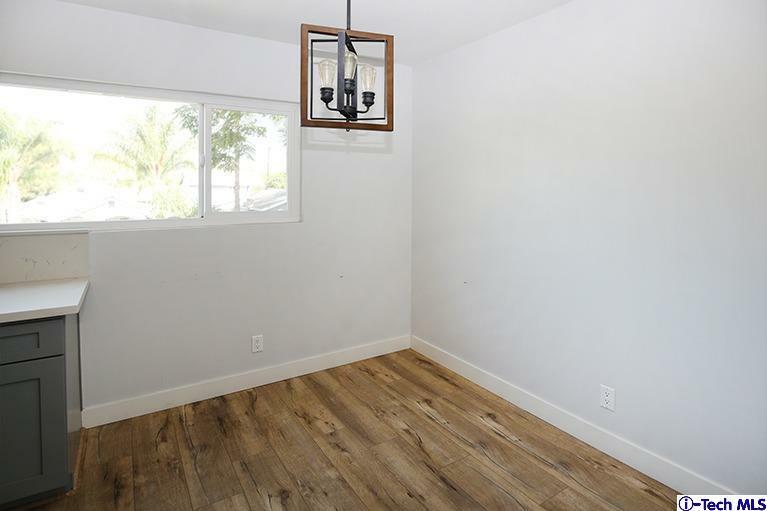 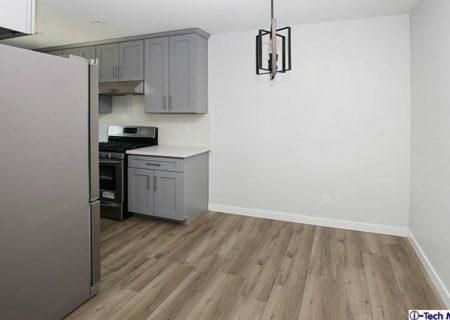 Cael Kirkland represented the buyer in purchasing this six-unit, turnkey apartment in the trendy Atwater Village neighborhood of Los Angeles. 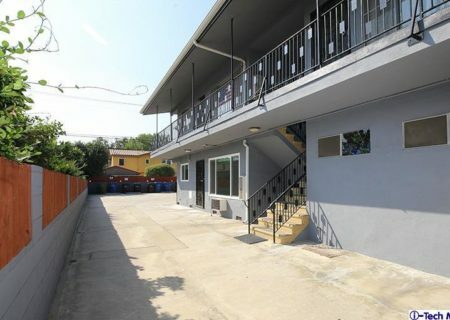 Built in 1964. 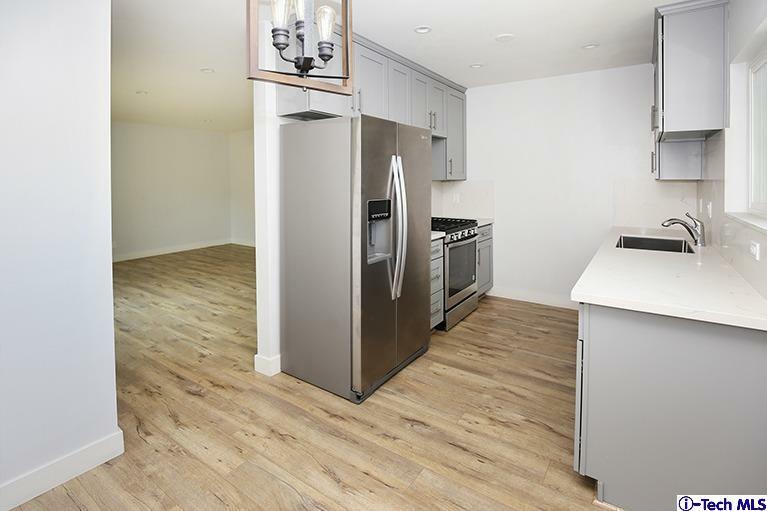 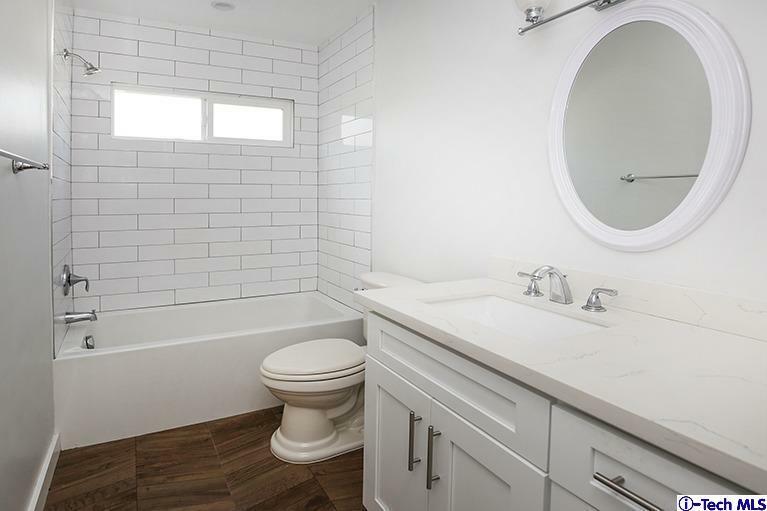 It offers 1x3 bedroom and 1.5 bathroom, 3x2 bedroom and 2x1-bedroom floor plans with upgraded (only 4 units in 2017). New windows, stainless-steel appliances, quartz counter-tops, vanities and kitchen cabinets, tiles and flooring, recessed lighting. 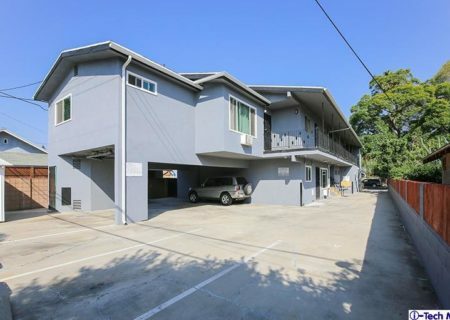 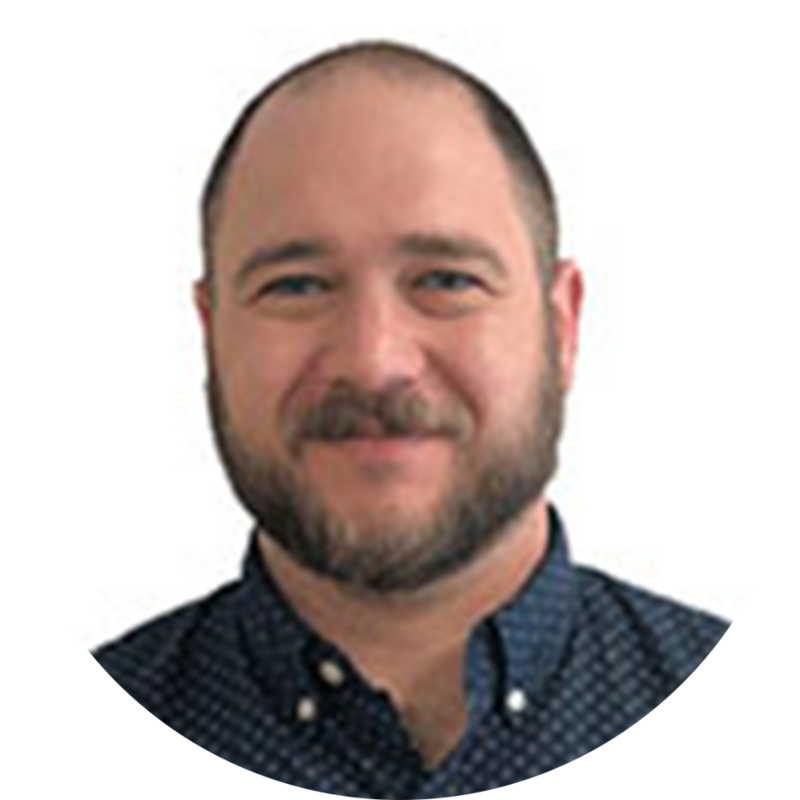 5.49 CAP and 12.6 GRM on market rents and fully stabilized.